Confidence is often assumed to be a prerequisite for success. Paradoxically, it's a lack of confidence that often keeps us from taking the bold steps we need to find success. As author and coach Rich Litvin states, "Confidence is a result, not a requirement." Let's think about this for a moment. How many times in your life have you held back from pursuing a goal, a dream or an idea because you'd lacked confidence? Perhaps you were in a career rut and it was career change you desired or that book you've always wanted to write. "I need to get more experience first", you've told yourself. Or "I need to work through all of the angles, just to be certain". Or, "how will people take me seriously if I do this"? Of course, it's great if you have a wealth of experience that you can rely on. But if you're wanting to shift gears - to move down a path not before taken - this past specific experience will not be available to you. Then what? Often, in these situations, we shift into caution mode. The brakes get applied, or we steer in a different direction that feels more comfortable. Away from where our hearts are trying to guide us. I've lived this throughout my own life. As I reflect, I have let opportunities pass me by because my confidence wavered. I'll do that, I reassured myself, when I'm ready. When the i's have been dotted and t's crossed. But those "whens" rarely came. Because confidence comes more from the experience of doing than it does from trying to control all the variables in advance. After 27 years in a career, I decided to make a shift. A huge one, to that of an entrepreneur. It had been something that, deep down, I'd always wanted. But I kept putting it off until the perfect conditions presented themselves. Until I had the "confidence" to do it. Sometimes - oftentimes - you just need to take the plunge if your heart and every fibre in your body is screaming at you to do it. And take the plunge I did. Yes, it was scary. But in the doing of the steps toward my dream, I've found strength in myself that I never thought existed. I have become much more at peace with taking unexplored paths, knowing that with each step comes experience. And with each experience comes greater confidence. Doors have opened onto opportunities I never realized existed. Abundance in all of its forms exists for all if you follow your heart. Follow your desires, goals and dreams and your confidence will flow from your actions. 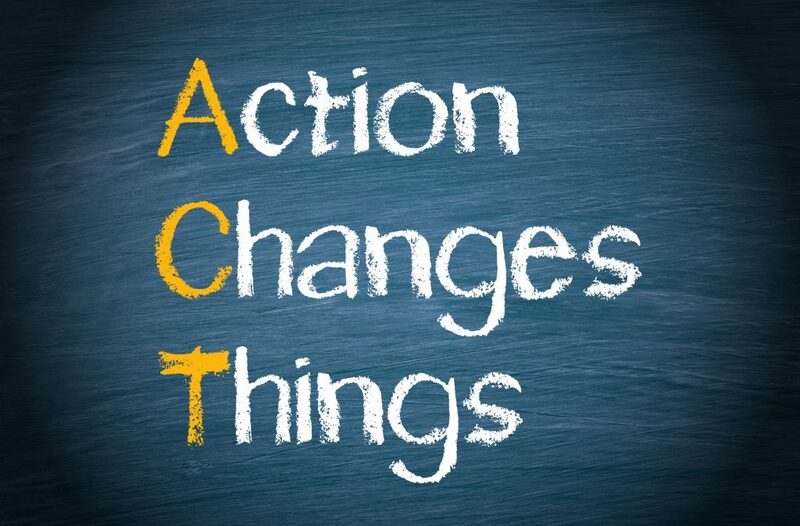 Take action where your heart is demanding you do so. Don't let a lack of confidence hold you back. Trust that confidence as you've never known it will find its way in due time. The good news is that becoming more confident is readily achievable, just as long as you have the focus and determination to carry things through. And what s even better is that the things you ll do to build your self-confidence will also build success after all, your confidence will come from real, solid achievement. No-one can take this away from you!